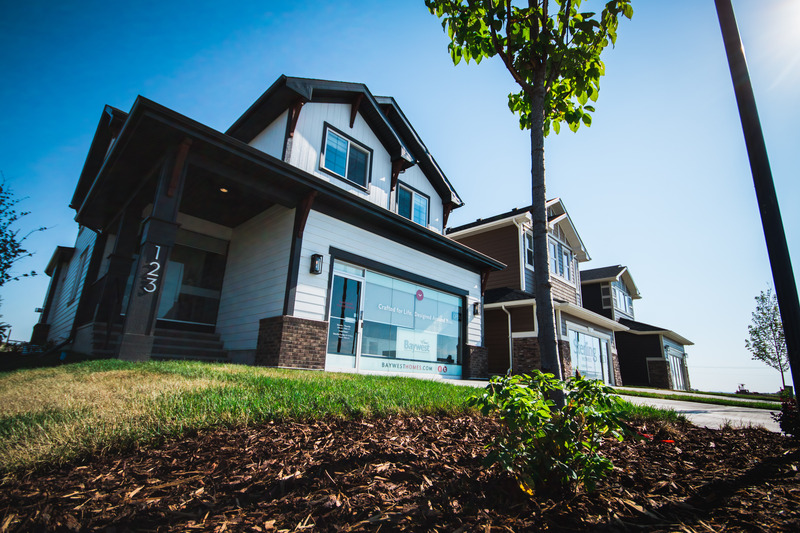 Our highly anticipated phase 12 show homes are now open! For the first time in Ranchers’ Rise, homes sites designed to build your choice of move-up home are now available. 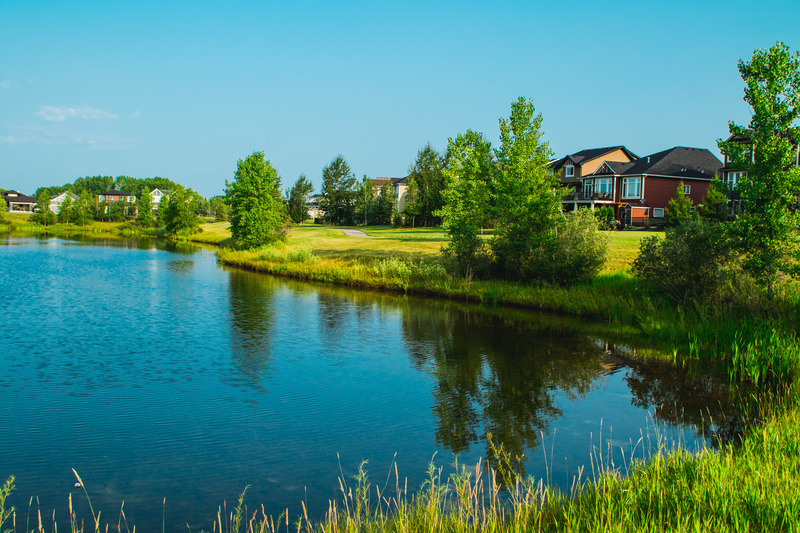 Home sites in phase 12 offer easy access to Ranchers’ Rise amenities and features. 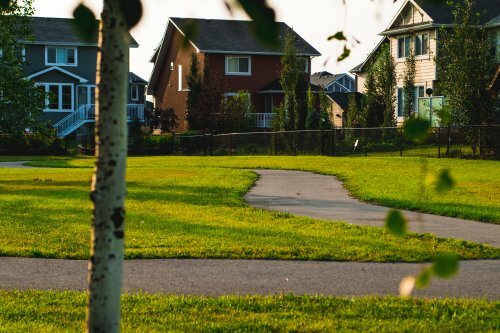 Several interior lots back onto the pathway network that connect community amenities including two playgrounds, athletic fields and Beatrice Wyndham Park. A few opportunities exist to build your new home on a walk out lot backing onto the community pond. 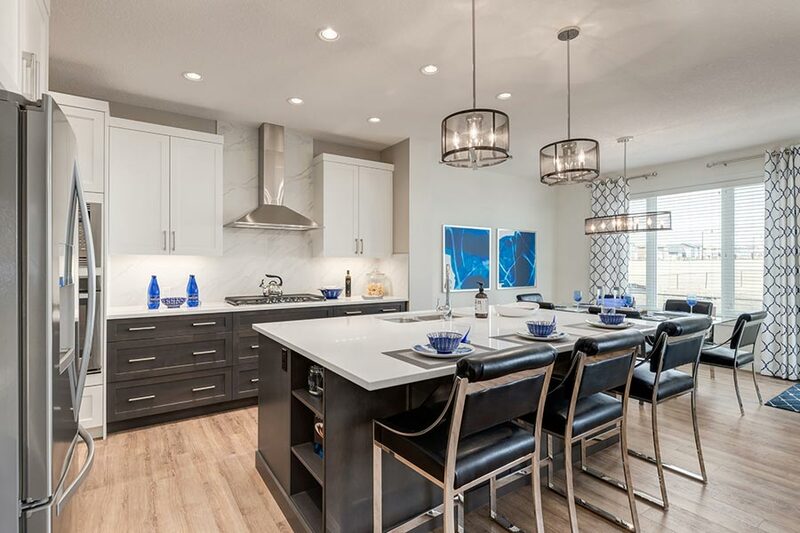 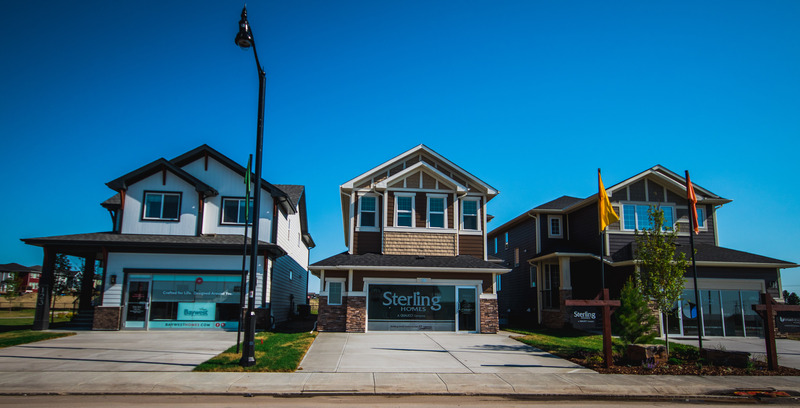 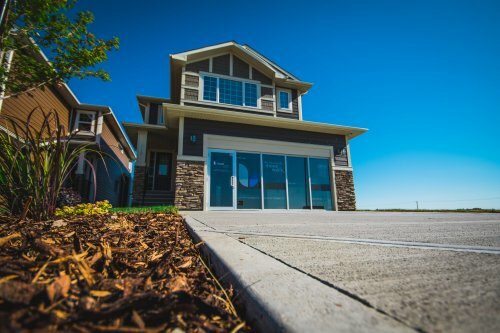 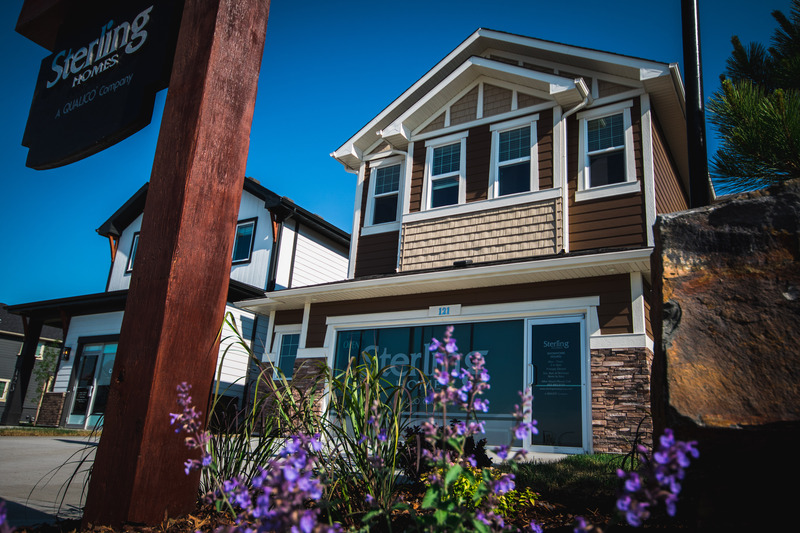 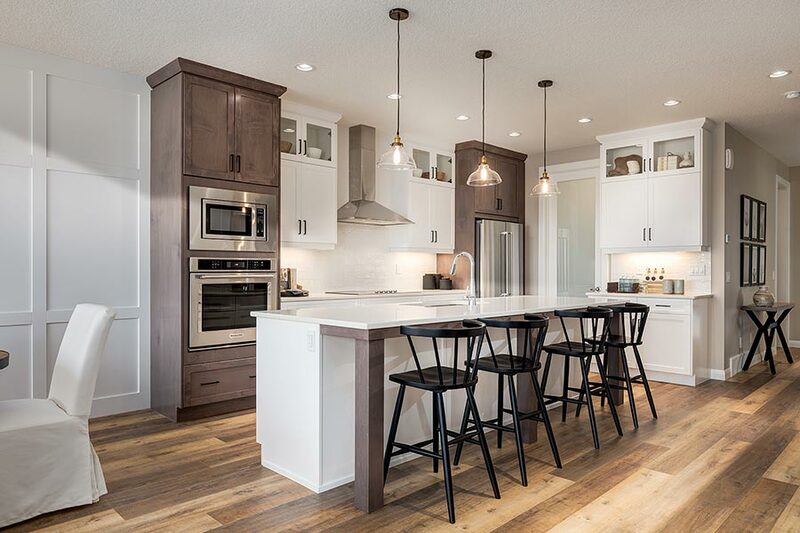 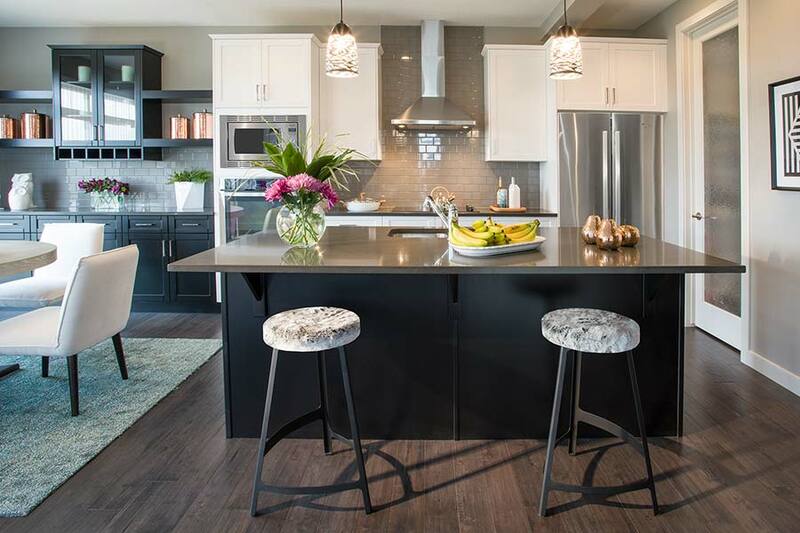 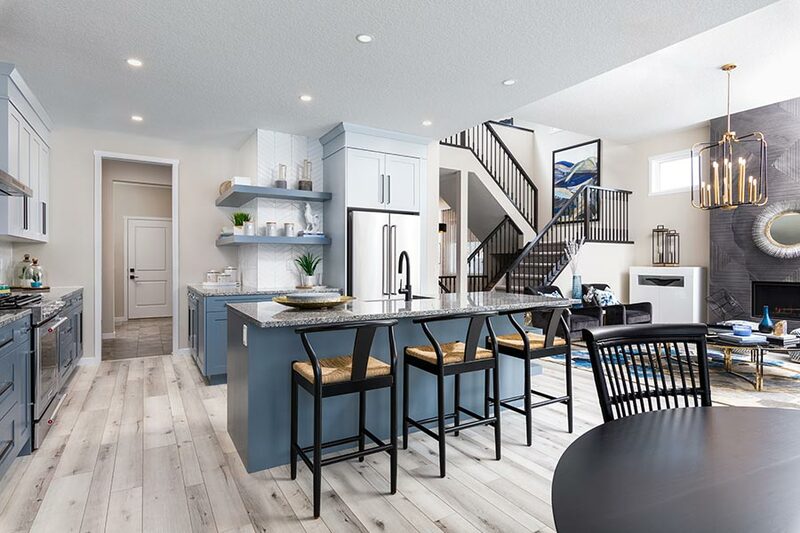 Builders Baywest Homes, Broadview Homes and Sterling Homes each have a new show home ready for you to tour. They have the perfect opportunity for you to build a new home designed for your family’s needs. 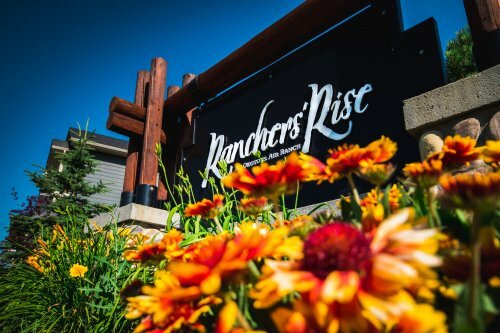 Never before has Ranchers’ Rise offered the opportunity for this much value.